BTTC offers excellent infrastructure with Basic as well as Modern amenities in order to ensure comfortable study environment for the students. Your Search for Best B.Ed. College ends here. 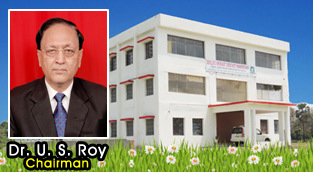 Basundhara Teacher's Training College offers best infrastructure and faculty members. The destiny of a nation is being shaped in the classroom and we are instrumental in producing the designers. 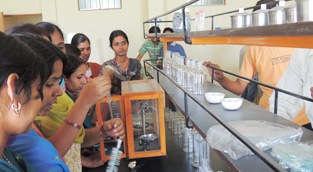 BASUNDHARA TEACHERS’ TRAINING COLLEGE offers excellent academic environment with all modern facilities. At BTTC we do understand the importance of technology in teachers training, we have advanced IT and language lab. 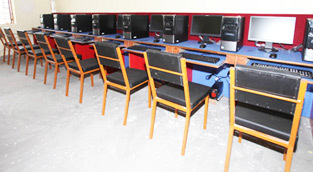 BTTC - our facilities for our students ..